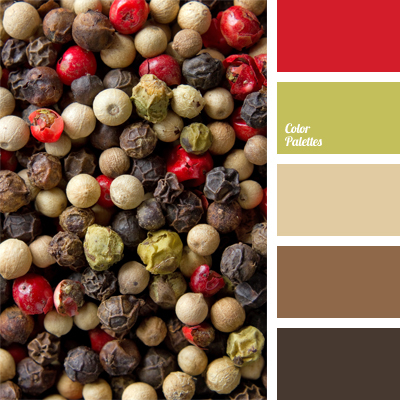 beige, brown and green, color matching, color of black pepper, color of red pepper, color of spices, color of white pepper, dark brown, light brown, light green color, shades of brown. 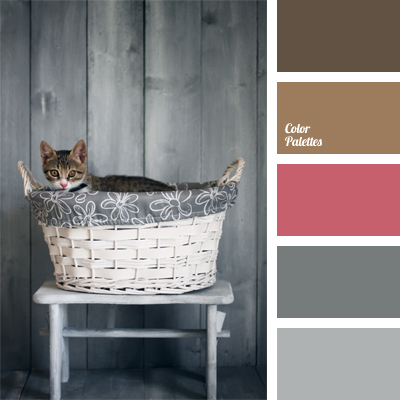 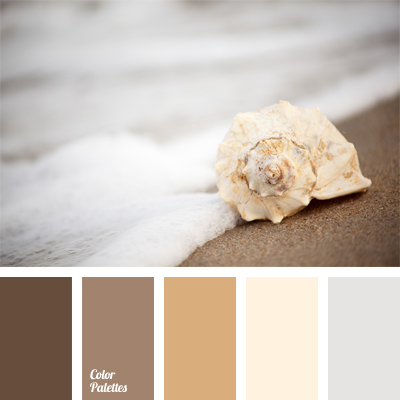 brown and pink, color combination, color selection, color solution, dark brown, dark gray, gray and brown, intense pink, light brown, light gray, Pink Color Palettes, shades of brown, shades of gray. 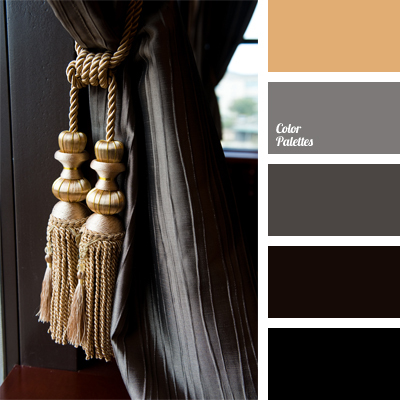 arsenic, arsenic color, beige, black, color of camel's fur, color of graphite, color selection, color solution for curtains, dark brown, dark gray, gray and black, gray color, gray-brown, shades of gray. 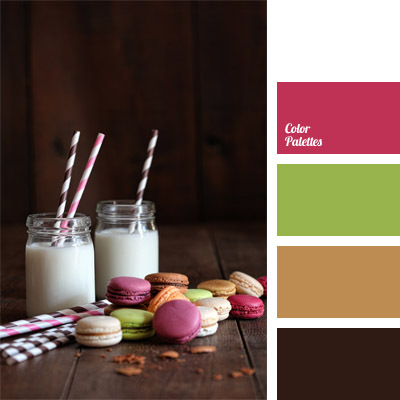 brown-orange, chocolate color, color of avocado, color of nougat, color solution for design of premises, combination of colors for interior decoration, crimson, dark brown, green, light green, pale green, pastel light green, Pink Color Palettes, shades of brown, white and pink. 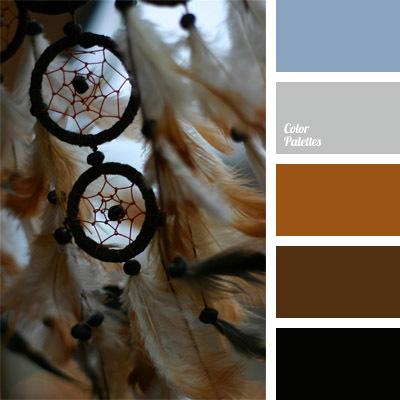 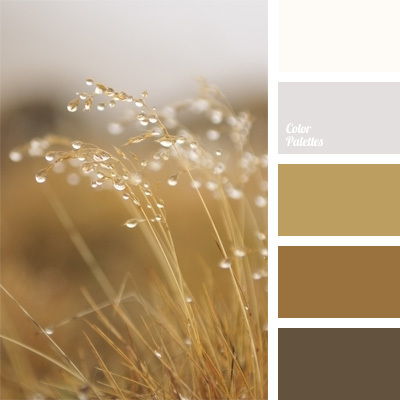 brown and blue, brown and grey, Brown Color Palettes, cold and warm shades, color palettes for decoration, colors for decoration, cornflower blue, dark brown, designer’s palettes, ginger brown, grey and pastel blue, ochre color, pale cornflower blue. 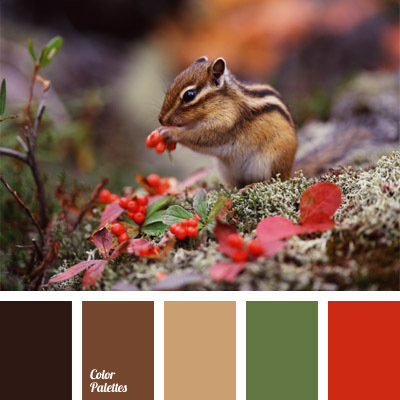 Brown Color Palettes, color combination for interior decoration, color of autumn forest, color of chipmunk, color of forest, color of forest opening, color of rowan, color selection, color solution for interior decoration, dark brown, ochre color, red and green, shades of brown.